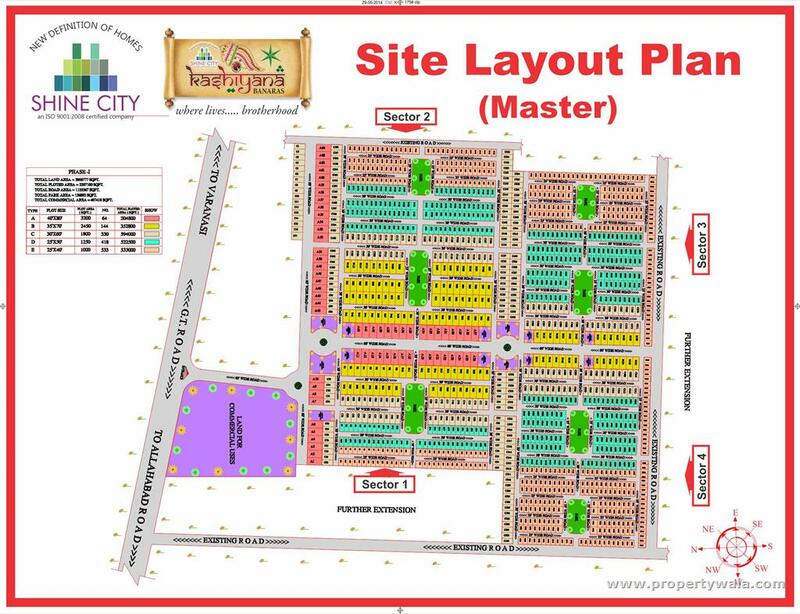 Kashiyana is the latest venture of Shine City. The project is located in Banaras, a city whose each drop of water is like a touchstone. The project is having beautiful belt of greenery around the whole project area which is the core element in all Shine City projects. 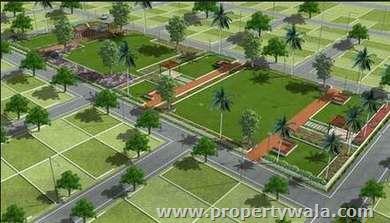 The most advanced and latest construction technologies are used in building the housing scheme in Kashiyana. Kashiyana Project is an exceptional offer for the house searcher who wants to settle down in a spiritual place like Banaras. Shinecity Infra Project Pvt. Ltd. today is one of the fastest emerging key players in the Indian real estate landscape. Known for its innovative approach to offer state-of-the art green structures, along with sustainable models, the company is committed to mark its excellence in Green Construction in skyline in India. 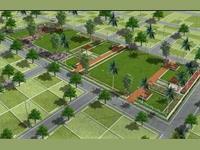 The company is setting benchmarks by initiating the concept of green building technology in North India. Shine Kashiyana Varanasi is rated 7 out of 10 based on 2 user reviews. Have a good knowledge of Shine Kashiyana? Share it and become a Project expert.